Experience working in the right environment, with a huge variety of activities & events. MALE - Pharrell Williams's Happy & George Michael's Careless Whisper. FEMALE - Ariana Grande's One Last Time & Deniece Williams's Let's Hear It for the Boy. NOTE: Singers must also partake in the basic dance audition. Please dress appropriately. 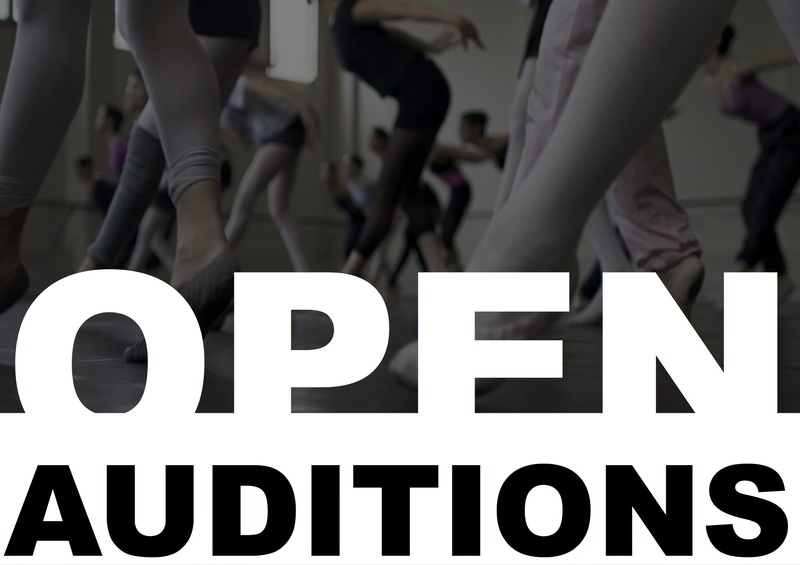 Dance routines will be taught in the audition for you to perform on the day. Please wear fitted attire. Unique & enthusiastic personalities form the heart of our teams. Comedy, Circus Skills, Magic or something completely different - Please prepare a 2-minute routine to showcase. * Experienced Entertainers to help manage our teams. * Multi-Skilled Technicians to Maintain & Operate our venues. Please contact us for further details about these roles.